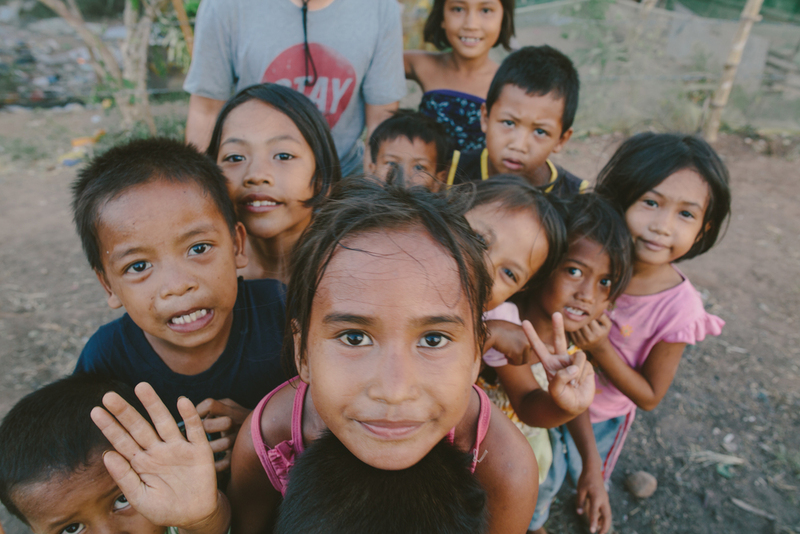 Our partnership in the Philippines has significantly developed since 2012, and it is not slowing down. Each community we partner with has similar characteristics but has differing needs. Our hope is to address each community independently while learning from each one and how to properly implement and establish partnership in the community. To the right is a trailer for a documentary we created in the Philippines. You can watch the full version here. Need more information on Community Sponsorship? Our partnership with Vista Wesleyan Church began in 2013. Since then we have seen positive changes taking place with the children and families of the community. Pastor Stanley and his wife, Noreen, lead a team of devoted leaders and volunteers that help serve this community. 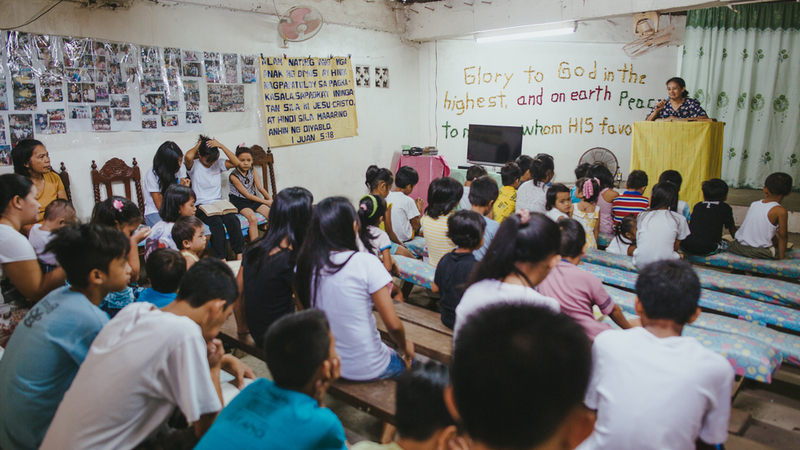 Located only several meters from the trash dump, Vista serves as a church on Sundays and a feeding program combined with a literacy school during the week. 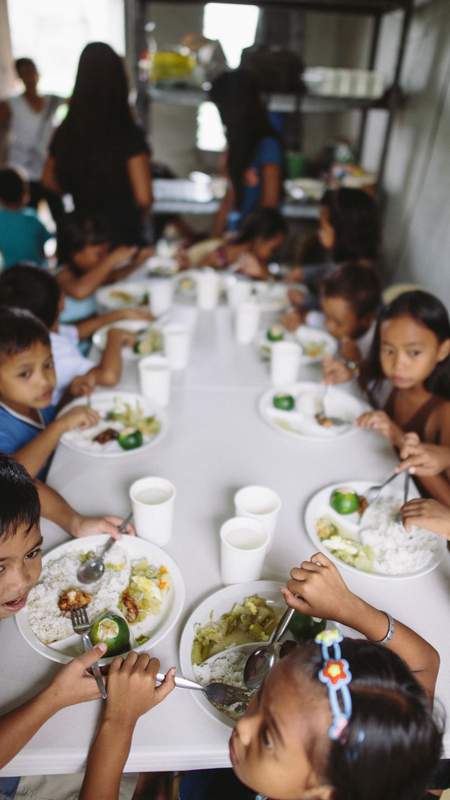 As many as 145 children circulate through Vista on a daily basis to eat wholesome meals. Since our partnership with Vista began, there has been a decrease in children turning to the dump for work opportunities. Manila is the largest city in the Philippines and the 11th largest metropolitan area in the world, with Greater Manila's population between 20 and 25 million. 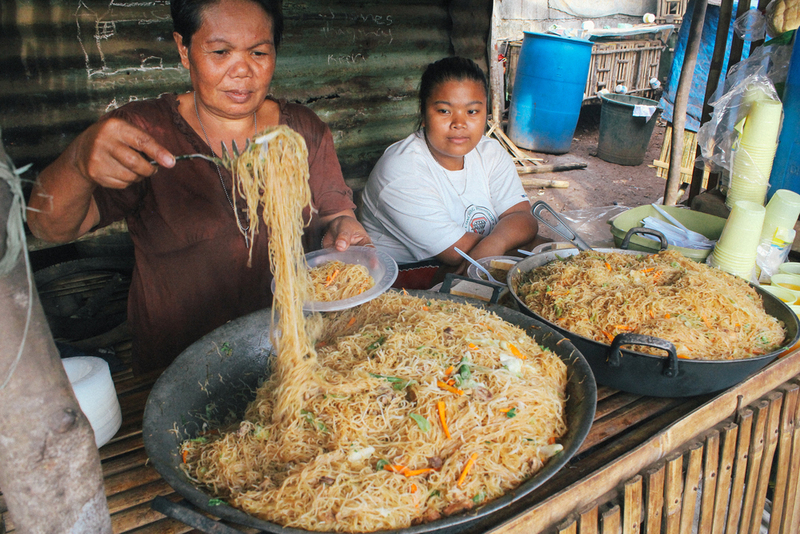 The daily income for 45% of the population in the Philippines remains under $2 USD. Tagalog is the official language of the Philippines, while there are more than 180 individual native languages throughout the country. The trash dump in San Mateo has been closed for 13 years, but that has not stopped locals from picking trash there as a source of income. 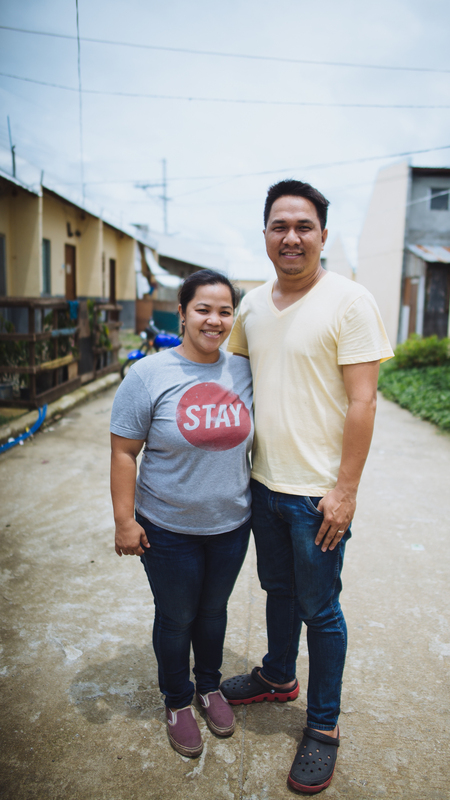 Since we began our partnership with Community of Praise Church (COP) in 2013, we have seen Pastor Joemar and his wife, Merly, work alongside their leaders to reach their community through discipleship efforts. Due to the sheer size of San Mateo, COP conducts services in three different locations in the community. Since our partnership began in 2013 with Open Bible Church, we have supported various small projects through Marivic's leadership. The primary focus of the ministry is discipleship targeted at children and women in the community. 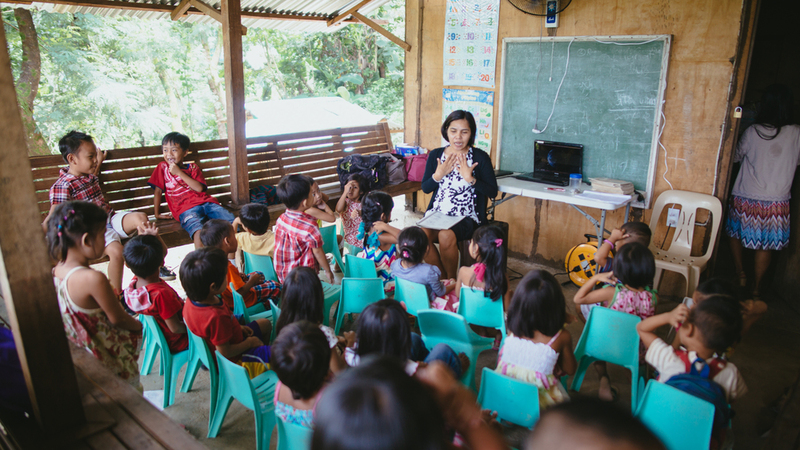 Payatas is one of the largest trash dumps in the Philippines, and Marivic and her leaders work diligently to disciple their students into their adult years. 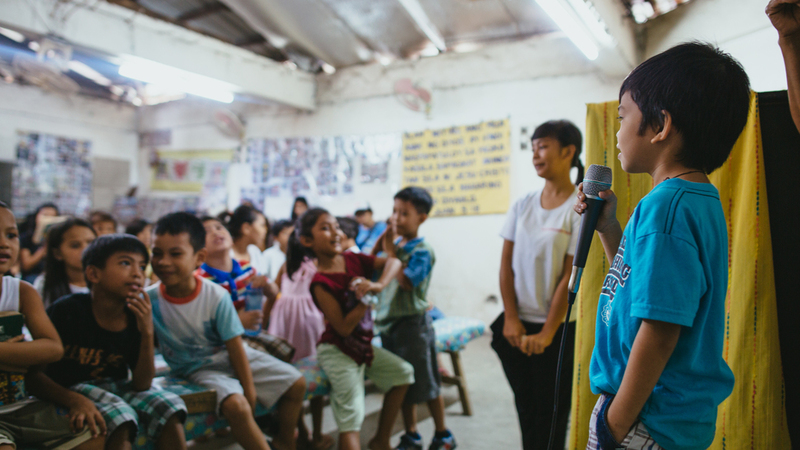 Our partnership with Malaya Kids Ministries (MKM), a ministry within Beautiful Temple Church, began in 2013 through the leadership of Pastor Reynixon and his wife, Corazon. Since then, we have worked alongside their leadership to support a nutrition program that provides 100 meals for children each week day. Prior to June 2014, Smokey Mountain was a trash dump community whose two main industries were trash picking and informal coal production. 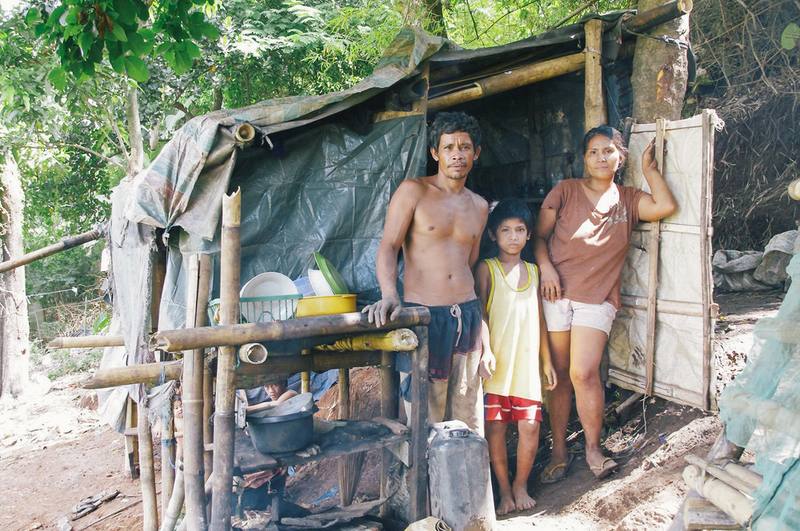 In June 2014, as a result of the community’s status as an illegal settlement on private property, the government closed Smokey Mountain and relocated its residents. Since then, the people have been primarily relocated to the province of Bulacan, located about one hour north of Metro Manila. 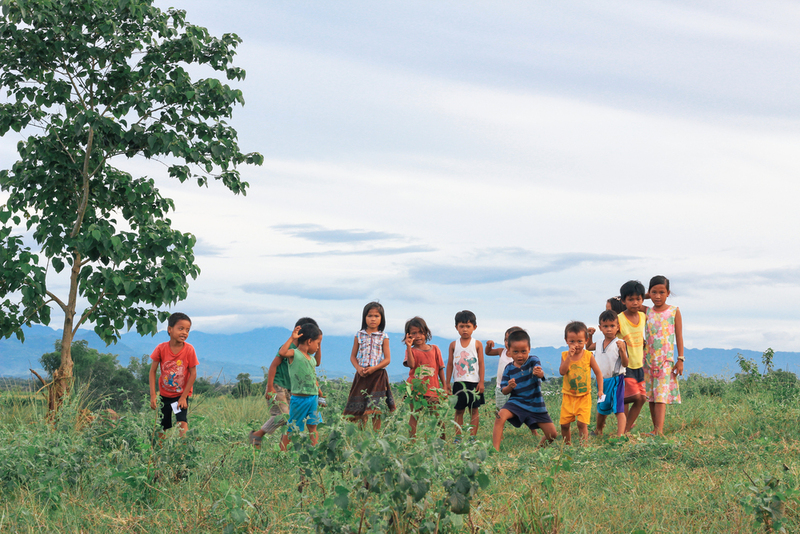 We continue to support MKM and its work with the relocated people of Smokey Mountain. 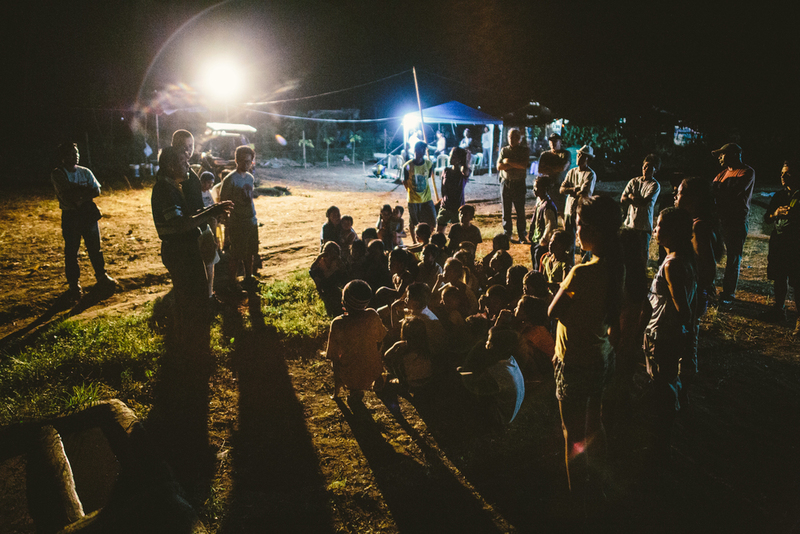 TMP leadership traveled, in 2013, throughout the northern Philippines visiting numerous trash dump communities. 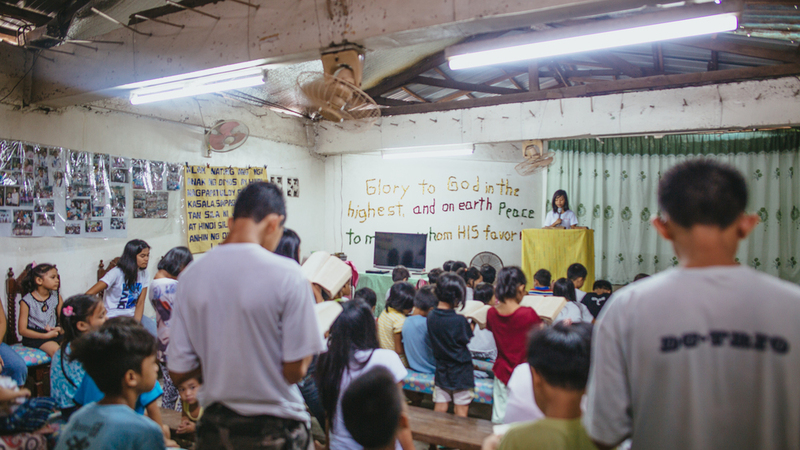 As a result of that trip, TMP in partnership with the Philippine Wesleyan Church, decided to plant a church staffed by local leadership in a trash dump community that they visited where the locals were hungry for the Gospel and hope in Christ. 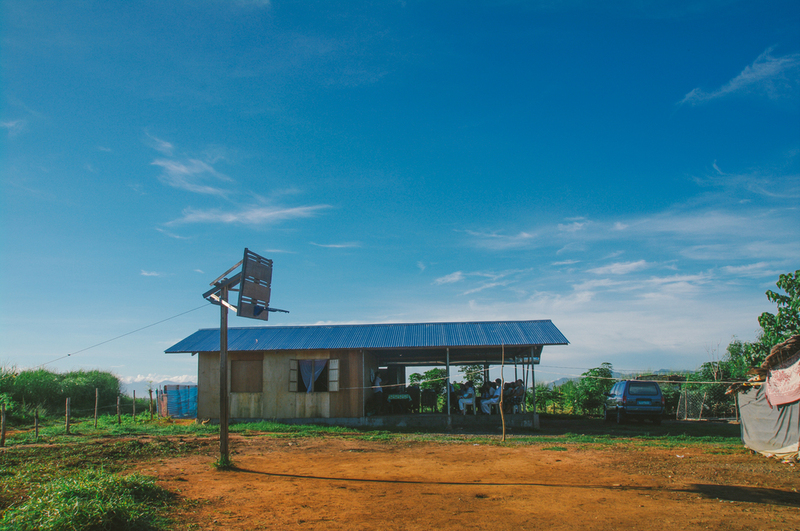 The trash dump community of Santiago is located about 20 minutes from the city of the same name in the Isabela province and consists of 28 families living in a rural setting where resources are scarce. 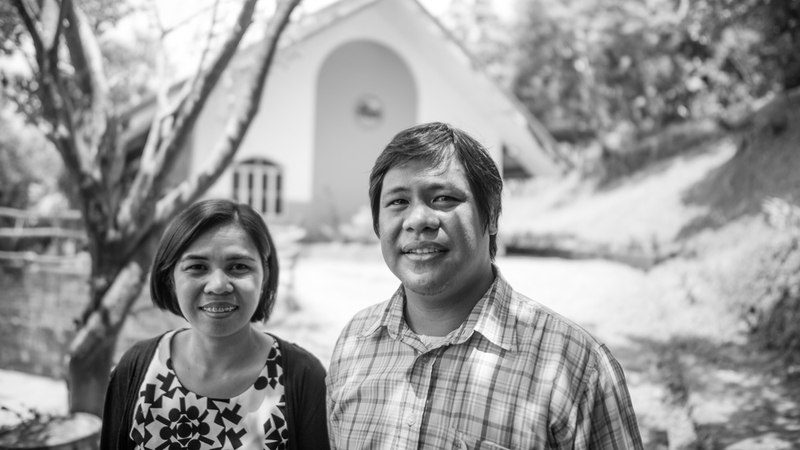 In 2014, Pastor Runi and his wife settled in the community and started a church. Since then, people of the community have come to know Christ and have been growing in their faith.